By now you’ve probably heard of the term “hashtag” and you know it has something to do with social media. But what really is a hashtag and how do you use it? If you have no idea how to hashtag on Instagram, continue reading to learn what a hashtag is, why you should be using them, and how to best use them so that you can get in the loop and start increasing your social media following. A hashtag is a keyword that people use to make their posts easier to find on Instagram. Think of it as a keyword you might search in Google to find relevant articles. But instead, it’s a keyword that you search in Instagram to find relevant photos. A hashtag can be searched through the Explore tab on Instagram by typing in the pound symbol (#) followed by the keyword. For example, searching for #travel would result in thousands of travel-related photos. The reason people use hashtags on their Instagram posts is to gain exposure and increase their engagement (we cover exactly how to use hashtags to grow followers and likes in our 2018 Instagram Hashtag Cheat Sheet post). If a photo doesn’t include any hashtags, it would be tough for people other than your direct followers to find your photo because it won’t show up in any search results. A hashtag will allow your photo to show up in the Most Recent posts for that specific hashtag and has the possibility of showing up in the Top posts if it has high engagement. If you are trying to grow your Instagram following and increase the amount of likes and comments your photos get, you need to be adding hashtags to every post. There are several ways for you to hashtag on Instagram. The first is to add them in your photo’s caption. You can include the hashtag as part of the caption for example, “Enjoying this #pizza from Domino’s!” or you can add it at the end like, “Went to the gym today. #fitness”. You can even just use hashtags as your caption if you can’t think of anything witty or clever to include. The second option is to add your hashtags in a comment if you don’t want them seen in your caption. Once you post your photo, be the first to comment and just add your hashtags there. Either way, your post will now show up in the search results for all the hashtags you’ve added to the post. Instagram limits you to thirty hashtags per post so try to use as many as you can without making your post look spammy. 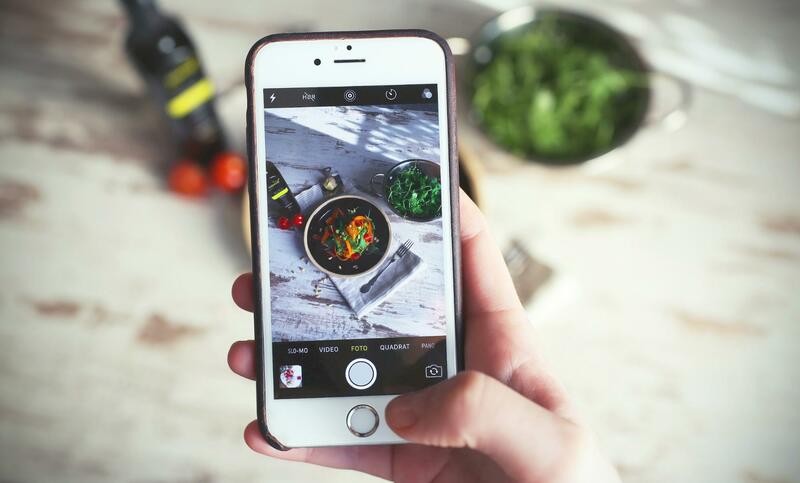 Check out our guide on How to Hide Instagram Hashtags for ideas on keeping your post looking professional while maximizing your hashtags. The third way is to add them to your Instagram stories. When you add a hashtag to your story, if someone searches that particular hashtag, your story will show up in the search results. The last way to add hashtags is to include them in your profile bio. If you have a brand or a community, you can create your own hashtag and encourage others to use it on their posts. When you add a hashtag to your bio, it is actually clickable so your profile visitors can go directly to the search results for your personal hashtag. Which Hashtags Do I Use? You want to use hashtags that are relevant to your content as well as likely to be searched by other users. If you run a fashion Instagram for example, #clothes would be relevant, but it’s doubtful that many people would be searching for that. You want to be more specific to ensure you’re attracting the right type of audience. You could use more specific hashtags such as, #fashionblogger, #ootd (outfit of the day), #vintage, #mensfashion. These are more likely to be searched because they are a particular interest as opposed to a broad category. If you’re having trouble coming up with relevant hashtags, look at some of the top influencers in your niche and see which ones they are using on their posts. Or search a hashtag and view the related ones provided by Instagram. Are you ready to start hashtagging on Instagram? 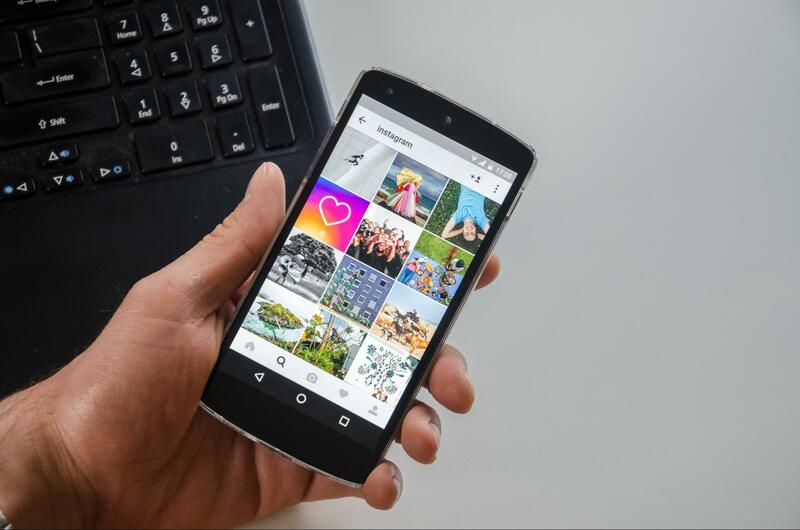 If you plan to use Instagram for business, to make money, to gain awareness, or any other purpose that requires you to have a large following and maximum engagement, you need to be using hashtags. They are one of the best ways to gain exposure and should be an integral part of your growth strategy.